Whether you run a business that requires you and your employees to travel a great deal or you run a small private airline, you know how important it is to have the best business aircraft. In order to stay competitive, you have to be able to get aircraft financing at good rates through a company who will take care of you. 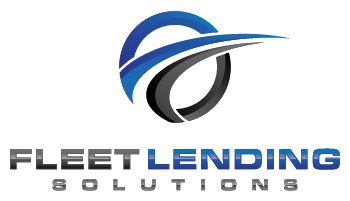 Fleet Lending Solutions is that commercial vehicle financing firm. When you choose to work with us, you’ll find that not only do we offer some of the best service in the business, we also take the time to make sure you’re getting the best possible deal on whatever you need to purchase. If you need commercial equipment financing of any kind, contact us. Read on to find out about why having the right business aircraft is so important. If you run a small commercial air company and you want to expand your business, you’re going to need more planes. Maybe you’re making enough money to more than cover your costs but not quite enough to expand. What do you do? 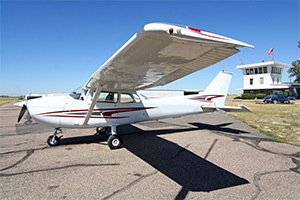 Apply for aircraft financing through Fleet Lending Solutions. We can give you the means to increase the amount of business you’re already doing with a second, third, or fourth aircraft. Don’t let others snap up the business that’s rightfully yours — keep your customers and the people they’re recommending use your service happy by being able to accommodate all of them. If you run a business that uses aircraft for other reasons, surveying or wildlife tracking for instance, now might be a good time to look at getting a new aircraft if yours is starting to get a little long in the tooth. Having a plane or helicopter that spends more time in the air than in the repair shop is absolutely necessary for you to keep making a living or to try to expand your business. If you run a company that requires a lot of travel, especially air travel, you may have wondered if it might be more affordable to purchase a private plane than it is to constantly book tickets with a major airline or chartering private jets. Depending on the amount of money you spend every year on travel, you might be surprised to learn how much money you could save by getting your own plane. Private business aircraft are especially helpful if you do a lot of business in areas without major metropolitan areas with large airports. A smaller jet can get to more places for less money than having to book plane tickets and a rental car again and again. 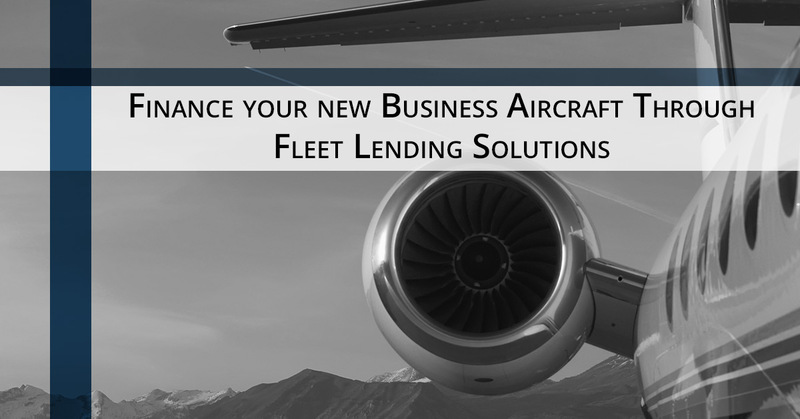 Contact us at Fleet Lending Solutions today to find out how our commercial vehicle financing options can help your business get the next aircraft you need in order to earn or save more money. We have the experience and the network to find a great rate on your next loan. Call us today.